SEO tools assist website owners to rank higher in search engine results. 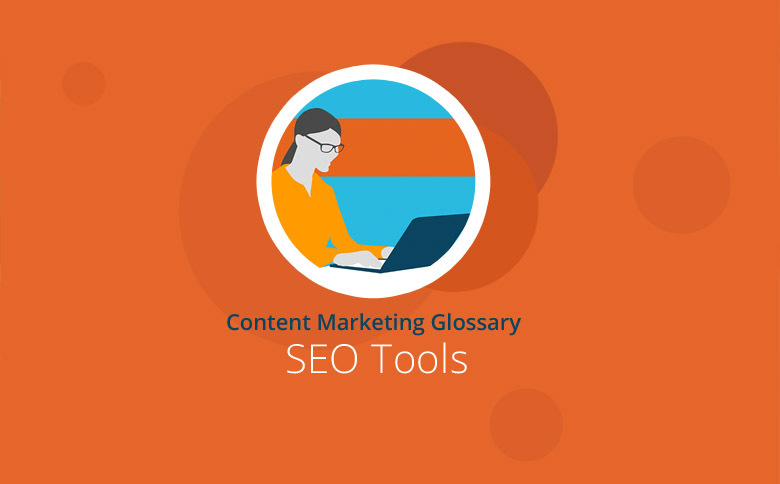 This helps optimize Web content by analyzing content for keywords, backlinks and other SEO considerations. SEO tools investigate the potential of Web pages for high placement on search engine ranking pages. They provide information on backlinks and keywords as well as insights into SEO competition on the Internet. For SEO experts and webmasters, monitoring the domain is crucial to determining how to optimize for search. You should consider the following items. Keyword Analysis is process of determining the most common search terms that relate to your website and the competitors using those words. They help search engines, like Google, determine which sites to match to users’ queries. Website content should contain keywords to match search queries. Placing keywords in the titles, the descriptions or tags of the content are also important for search engine optimization (SEO). Content should not only contain keywords, but it must be interesting, relevant and unique to rank highly in organic search results. Complex algorithms measure all of these factors to provide Internet users with the best possible websites for their search. Backlinks are also important for a good ranking. A backlink is a link to your site from another site. Sites with a high amount of traffic can help drive traffic to your site. The number of times your site has links from other sites also affects your ranking. Domains are important for SEO because Google and other search engines scan the URLs for keywords so they can determine the content of the site. Having keywords in the URL helps Google determine what the page is about and is one of the factors in matching a site to a person’s search. Many SEO tools are designed to measure the ranking of individual websites. They rank individual pages and entire websites by comparing them to competitor websites. To keep search rankings high, it is important to use keywords appropriately, publish unique content frequently and publish backlinks to the site whenever possible. Some tools help measure the flow of visitors from external sources and within the website. It measures how often users come to the site, where they came from and how they navigate through the site. They can also show which keywords the user searched to then land on the domain. Some SEO tools analyze data from social networks like Facebook, Google+ or Twitter. They measure roughly how many users access the blog or other sub pages of a domain, and they can measure how often blog pages or articles are linked via social media. In addition, many tools help identify trends in social networks by looking for frequently used keywords. There are many providers of SEO Tools. They offer everything from free services to more in-depth and expensive options. The best-known provider of programs and associated services include Sistrix , Searchmetrics , Xovi , Ryte , Moz, SEMrush. Freeware: Many tools are free – some are basic editions of a product and have limited usage. One-time payment: Some providers charge a one-time payment for perpetual use. Monthly or annual payments: Most professional tools charge on a regular basis, usually per month or per year. Payment per volume: Occasionally, vendors charge by volume, such as number of pages or searches. SEO tools can be problematic when they try to help websites cheat the rules of Google or other search engine algorithms. Google recognizes low-quality content from “content farms.” These are companies that create low-quality content for the purposes of keyword ranking, which can cause the sites to be penalized in their rankings. When websites publish low quality content, duplicate content or have too many backlinks, this can negatively affect their search ranking. SEO tools are an important consideration to help optimize a website for search engines. Many tools differ in the scope of their function yet also analyze different SEO factors. Some of the most important areas to be analyzed are keywords, content, backlinks, domain and social media.